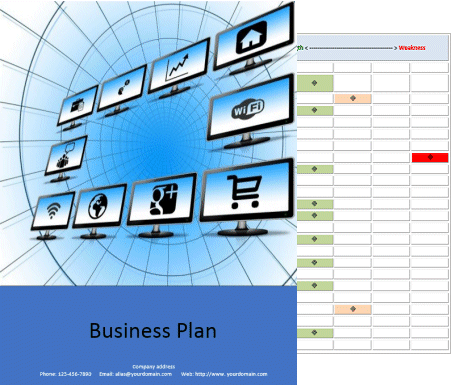 Business plan templates - Specific dental clinic business plan template. 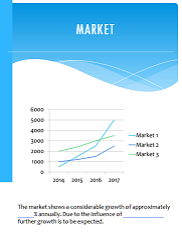 The preferred format dental clinic business plan template for investors, SBA, banks and angel investors in MS Word format. You don't have to create your own contents from scratch or delete most of it as may be the case with a sample business plan. The program includes a complete template and the dental clinic business plan template. 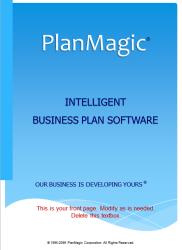 You can always purchase additional business plan templates. The dental clinic business plan template is fully geared towards the dental clinic business. 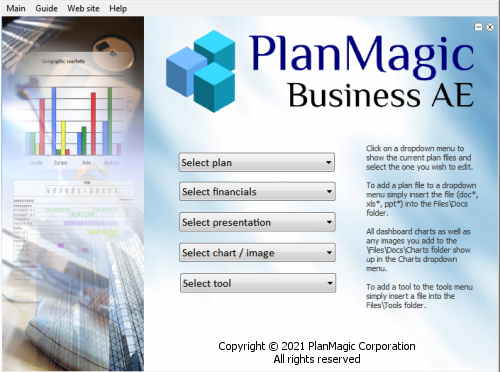 Easily add project plans, phasing diagrams, floor plans, specific plans and insert any data from the financial application. Trend setting financial application written in MS Excel that has no competition when it comes to close-to-reality fully automated projections. 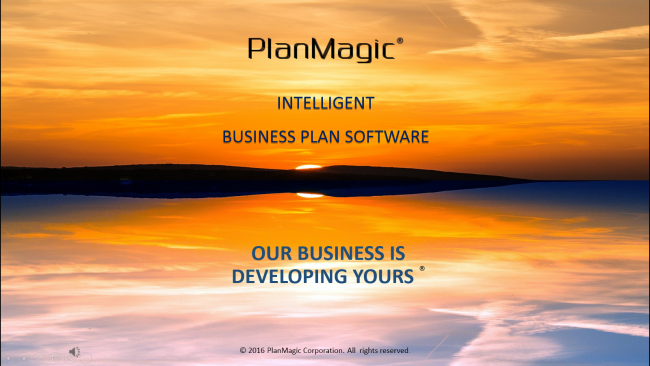 You will not find a better solution as specific, as detailed, and as automated. 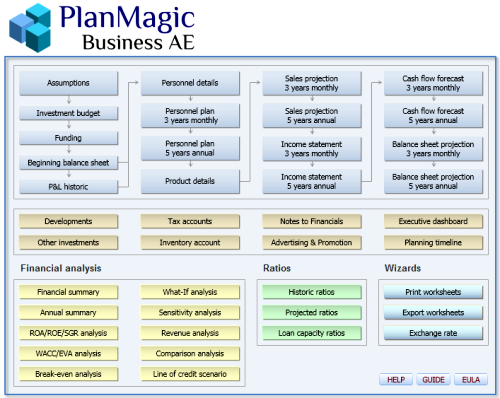 Enter some main assumptions and start entering your financial data into the clearly marked cells. Use it for a dental clinic business plan but also for ongoing monitoring of your dental clinic business. 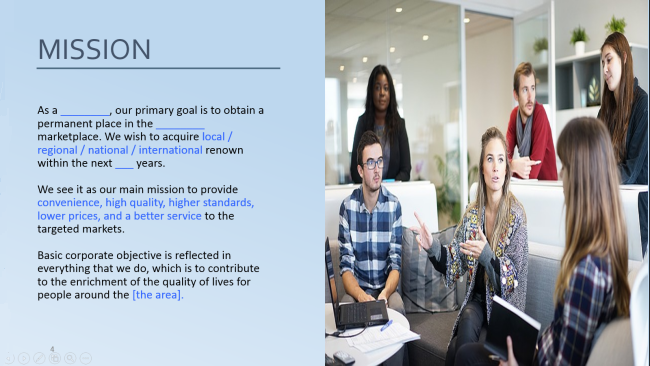 Easy to complete presentation template (> 50 slides) in PPT (MS PowerPoint) format. You can copy text from the document templates, link to tables in the document template, or link to worksheet data in the financial application. The template contains the same chapters and subchapters as the dental clinic business plan template. The Advanced Edition includes professional investor pitch decks with 25+ slides in PPT(X) (MS PowerPoint) format. 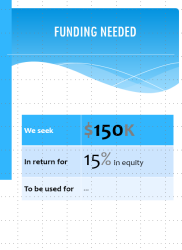 Everything you must include in the investor pitch for your dental clinic business plan has been beautifully prepared. Use the dental clinic business plan and presentation templates anywhere on any device!